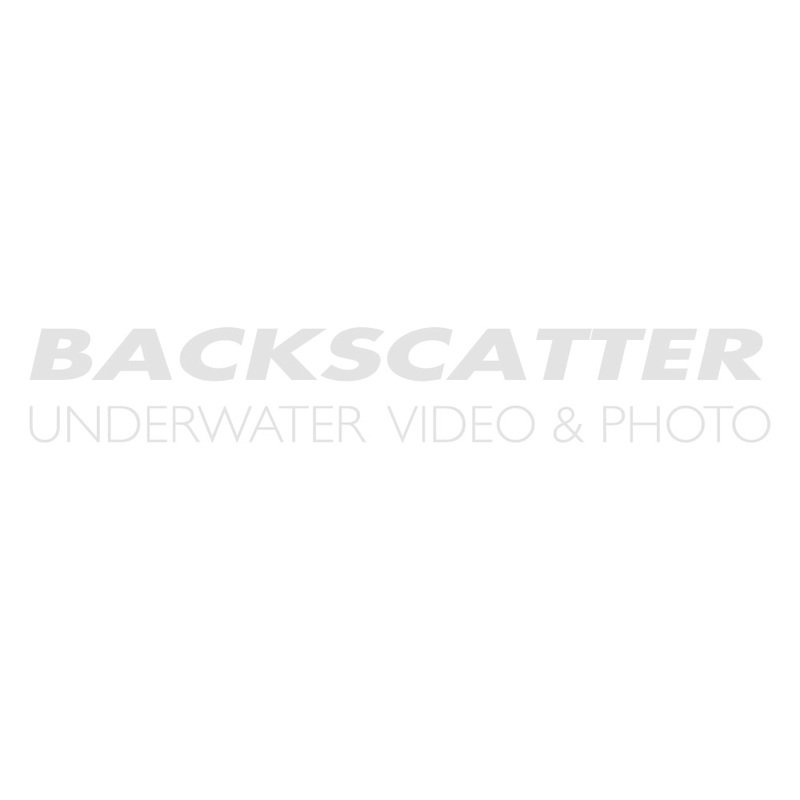 Backscatter is your expert source for Olympus FE-360 underwater camera housings. The Olympus FE-360 is our favorite low cost point & shoot underwater camera for 2009. Please browse our FE-360 options below and give us a call with any questions! Strength and sophistication, two words that define the TG-4. This ultra-rugged cameras' super-bright f/2.0 lens delivers superb image quality in the harshest conditions. The Ikelite housing for the Sony Cybershot HX50 camera is just-right-sized for carefree travel and a comfortable hold with or without a thick glove. All important camera functions are at your finger tips using a series of heavy duty, custom made mechanical controls. With a camera installed, the housing's buoyancy is near-neutral for comfortable handling and rock steady HD video. The Inon LVR3 Monitor Housing is a dedicated underwater housing for Sony Live-View Remote RM-LVR3 which is bundled with Sony Action Cam FDR-X3000R / HDR-AS300R. The housing is attached on the SD Mount Base UWH1 providing live view when filming underwater.